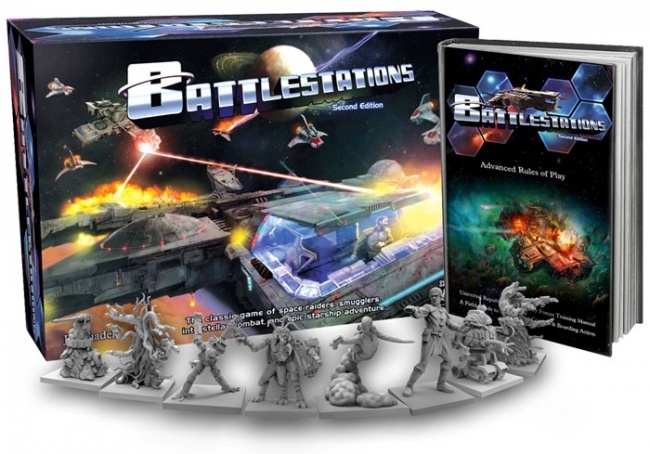 Gorilla Games will release the second edition of its combination board game and role-playing game Battlestations in January, 2017, following its successful Kickstarter funding campaign. 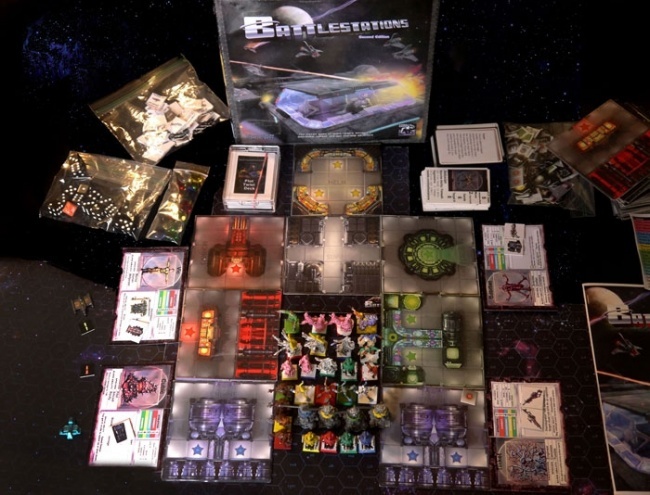 Set in a science-fiction world of wacky aliens and spaceship combat, Battlestations combines elements of tactical board games and role-playing games to create an unusual twist on the genre. The action in the game is split between a modular gameboard that represents the interior of the players’ spaceship and a larger deep space board. Players control individual characters on the spaceship board, moving from station to station and performing actions that in turn affect the space combat taking place on the space board. 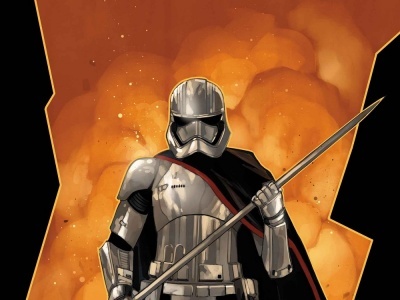 Over a series of adventures these characters can develop, learning skills and abilities like a role-playing game. 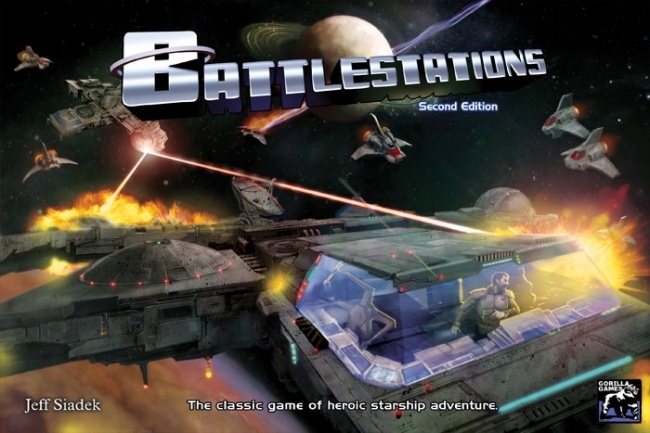 Since the original Battlestations released in 2000, designer Jeff Siadek (Lifeboat, Desert Island) has continued to refine and develop the game based on feedback and interaction with its fans. The Battlestations: Second Edition is the culmination of this effort, and includes material from the 10 supplements released over the years. 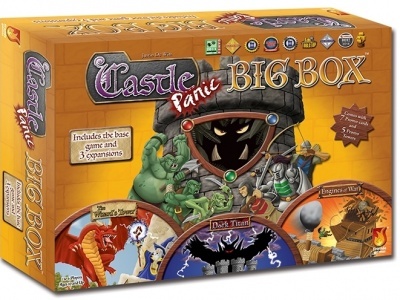 The new edition also features upgraded components, replacing the cardboard tokens with plastic miniatures and all-new artwork, as well as new missions designed by game design luminaries, including Richard Garfield, Ken St. Andre, Ann Dupuis, Rick Loomis, Peter Adkison, and others. 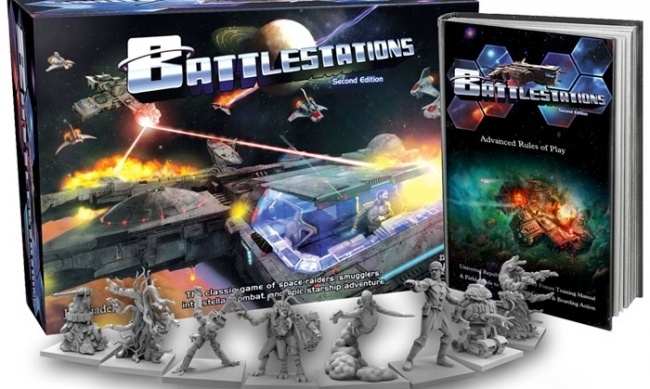 Battlestations: Second Edition will include 38 plastic miniatures with colored snap on bases, 48 ship module tiles, 4 space maps, 8 quick-start character sheets, 50 plot twist cards, dozens of game tokens, and 8 dice. MSRP is $100.00. To support the game, a 300 page Advanced Rules of Play book and mission pack are also planned, with an MSRP of $50.00. 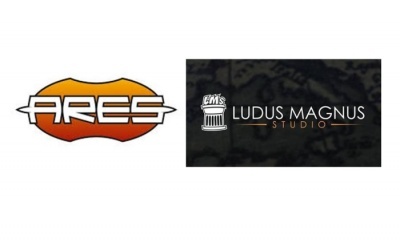 Gorilla Games has funded the project through a Kickstarter project that exceeded $40,000 in pledged support during its first day. As of February 22, it has collected $106,248 in pledged support from 947 backers (an average of $112.19 per backer). 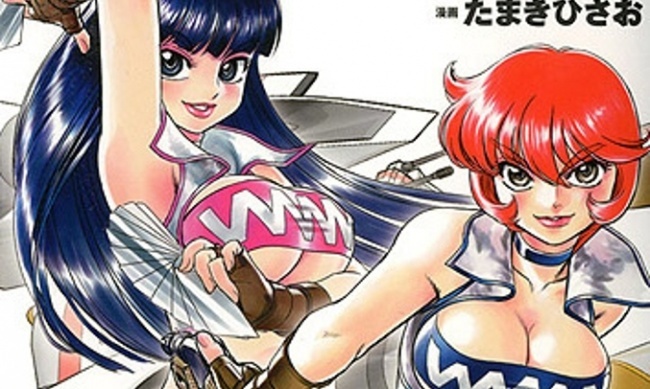 A retailer level for four copies of the game is available.